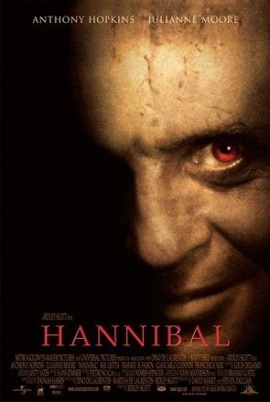 I don't exactly consider The Silence of the Lambs to be a horror movie, but I thought I remembered this movie being a weirder goth fest. Well, the last thirty minutes or so are terrific, with some man eating pigs and man eating mans, but the rest of the movie is excruciating. Is it worse than, like, Scarecrow Night or whatever? Not technically, but with all the talent behind this one it shoulda been at least moderately watchable.